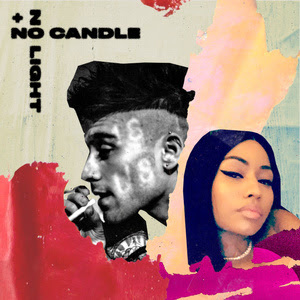 Zayn has teamed up with Nicki Minaj for his new single “No Candle No Light,” that will apparently be on his upcoming album, which is currently untitled and unreleased. The British vocalist has released a string of singles this year, though he has not hinted at any news of when a new album might drop. He released his debut solo album in 2016 titled Mind of Mine.